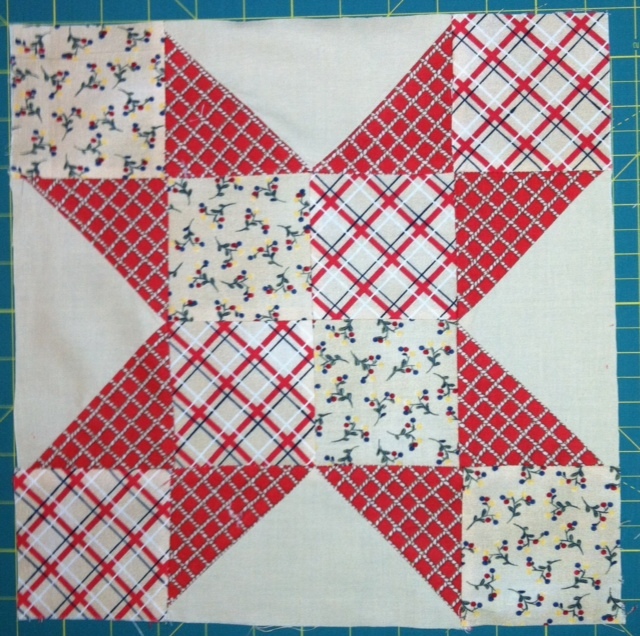 Block Swap Adventure: 2 blocks from Susan! Look at this! Not one but TWO blocks from Susan! 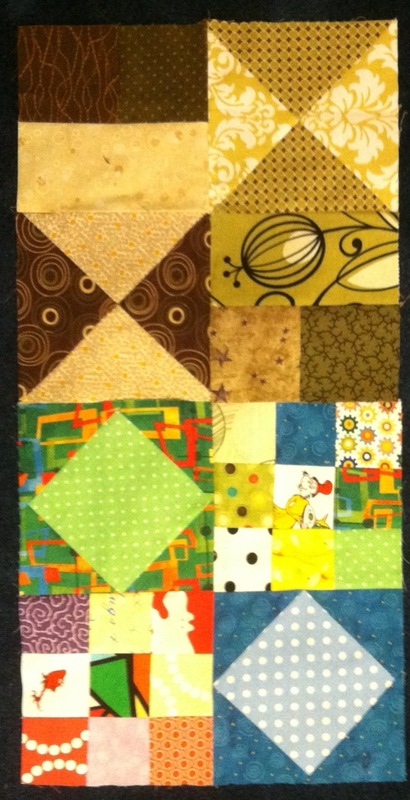 Susan made the Scrap Bagger as well as the Goose Creek block for me. Thank you Susan! 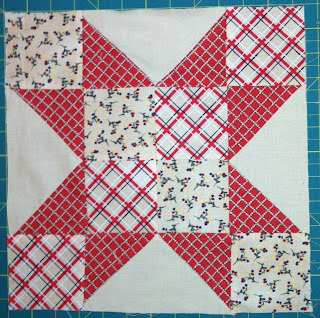 Susan had asked for a star block so I sent her the Winged 4 patch Star Below. and here are all my blocks so far! I think they are going to make a magnificent Scrappy Quilt! 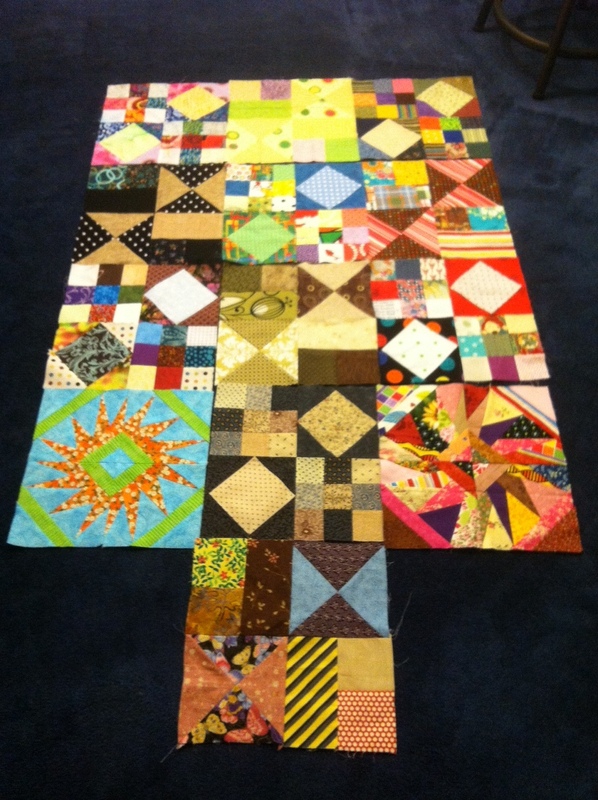 Glad you liked your blocks. Mine was perfect. That is wonderfully scrappy, Love it!